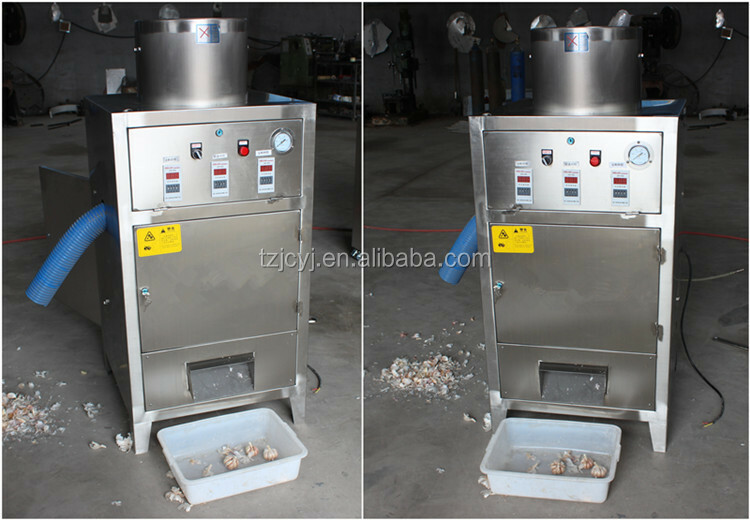 Buy onion garlic skin remover onion garlic skin removing machine - Jinan Joysun Machinery Co., Ltd.
‌1) The special design of onion garlic skin remover onion garlic skin removing machine makes sure that the garlic is no any friction with the blade during peeling. 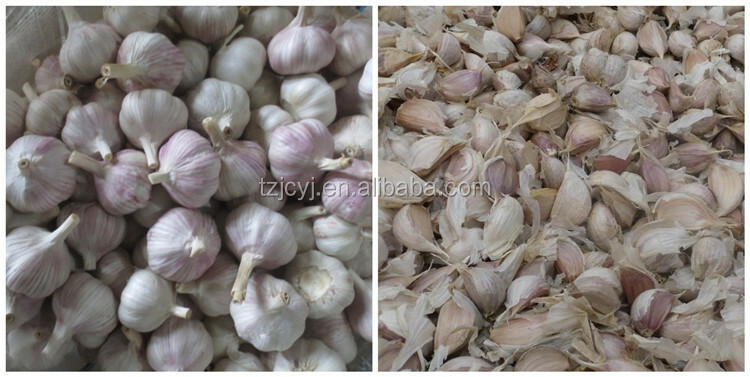 So you could get the garlic in good condition, low breakage, smooth surface, non-pollution. 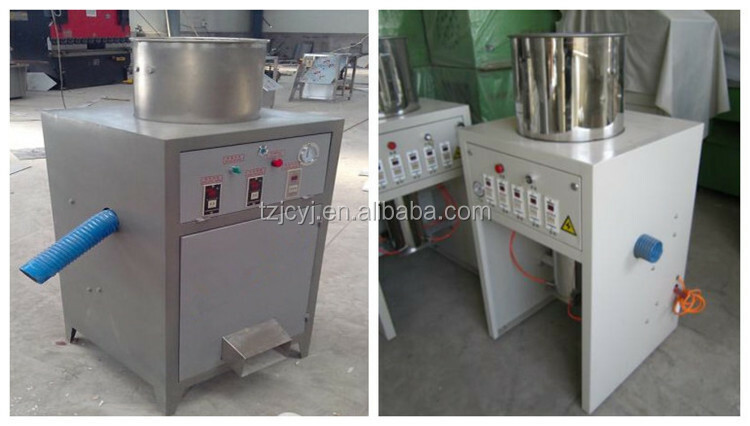 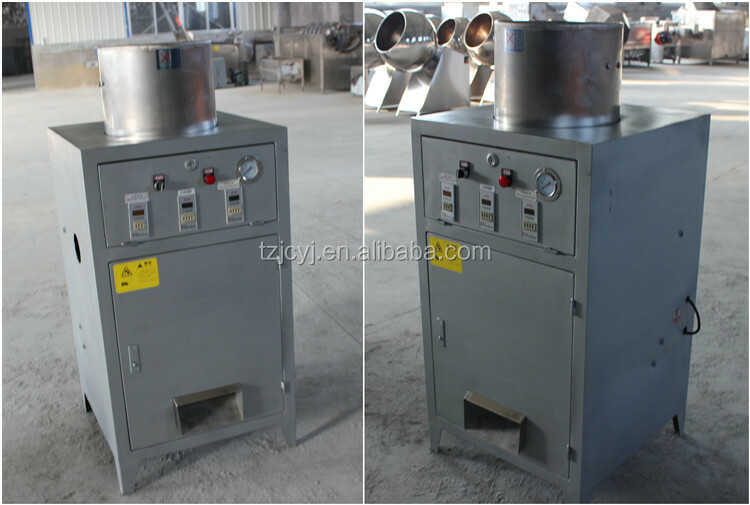 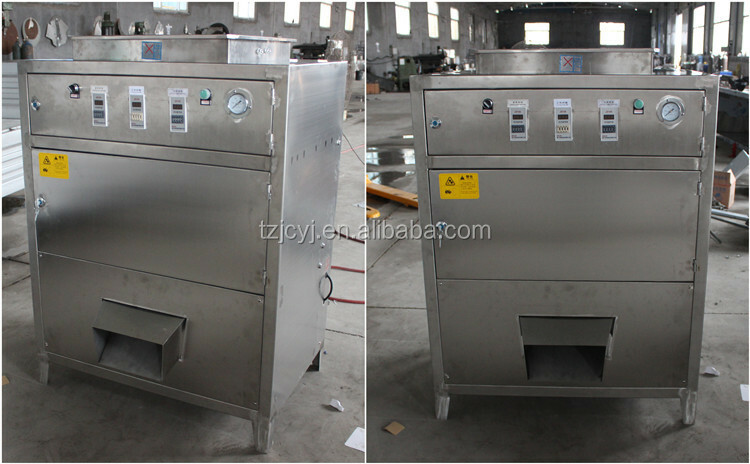 2) The commercial industrial onion garlic skin remover onion garlic skin removing machine is equipped with Auto-temperature control and conveying material, and the garlic could be stored for long time. 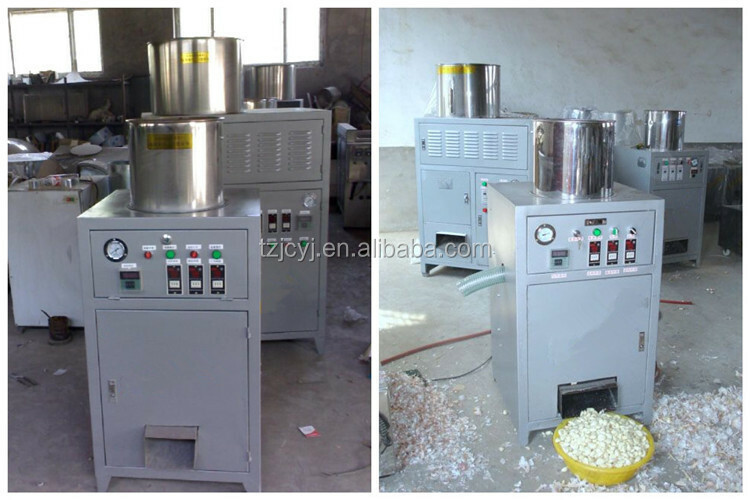 3) The commercial industrial onion garlic skin remover onion garlic skin removing machine Full automatic line with drying, peeling, it’s practical, economical, efficiency. 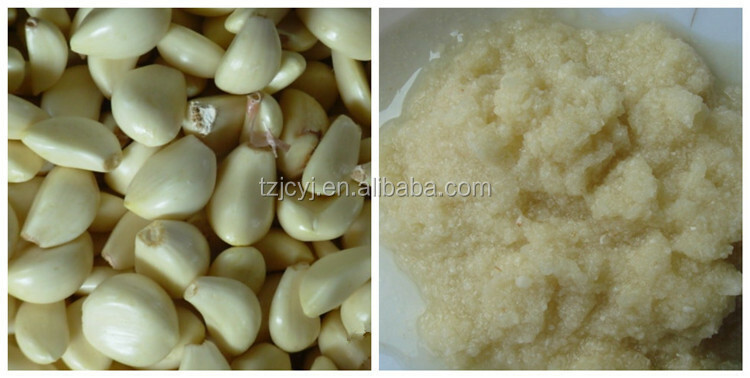 4) And The commercial industrial onion garlic skin remover onion garlic skin removing machine is easy to keep maintenance, low failure rate etc. 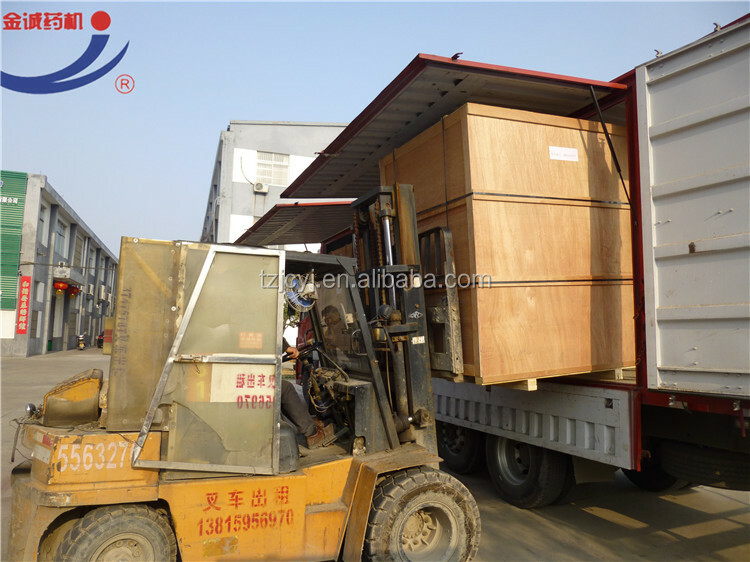 We pack our commercial industrial electric garlic peeler machine in export standard polywooden box. 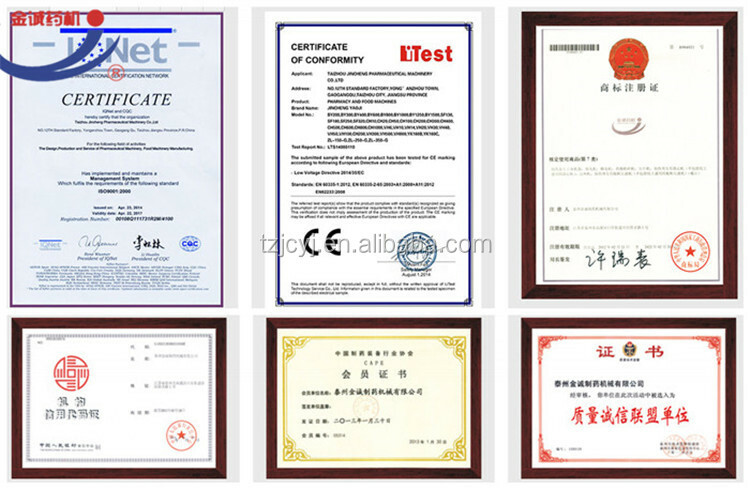 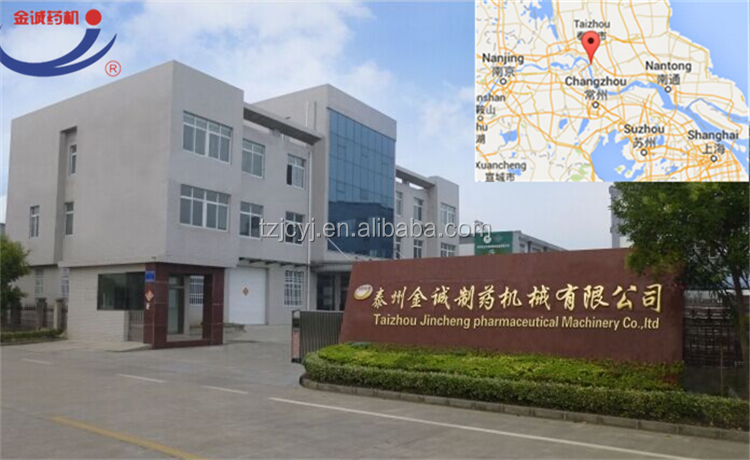 And export machine from shanghai ,qingdao or ningbo port.